The largest in a group of six trees (MDC, 2015). 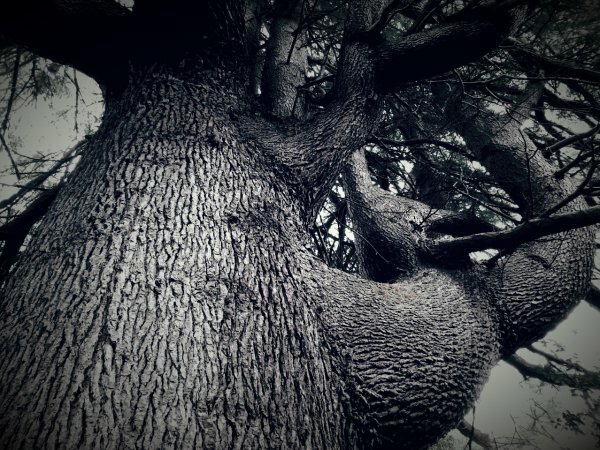 'This stand of cedars is part of a large group of outstanding exotic trees planted Planted by Cyrus Goulter in 1872. More trees have been added over the years. There are six trees in this group which are 25-30m. high'. Soper 1986.